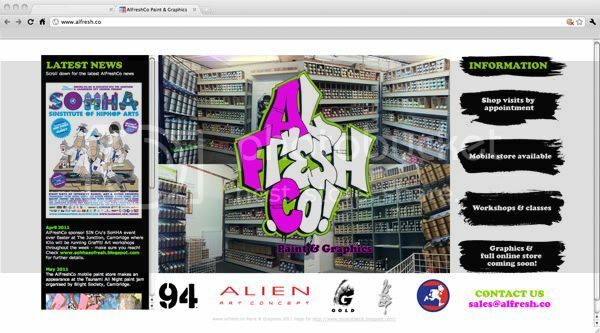 Check the new AlFreshCo website, SoHHA 2011's official paint sponsor! Need paint? Check them out!